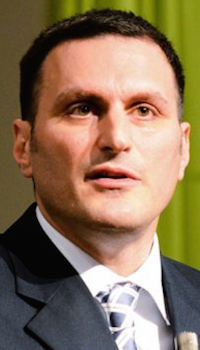 Will 2015 be an lucky or unlucky #13 for Alberta’s PC Party? On May 5, 2015, the Progressive Conservatives will face Alberta voters for the thirteenth time since they first formed government in 1971. Since that election 44 years ago, the PCs have dominated over their opposition. It remains difficult to believe that the PC will not form another majority government, but there are indications that the opposition parties could do much better than initially expected. Some political watchers have even suggested that the PCs could form their first minority government. With the most money and resources at their disposal, the PCs are the only party running a true “province-wide” campaign, but recent polls indicate the two main opposition parties have an opportunity to make gains. 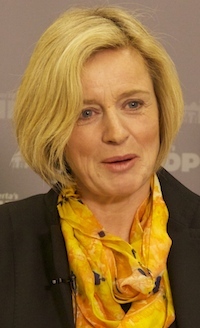 NDP leader Rachel Notley appears to be enjoying an unprecedented bump in support in Alberta. Ms. Notley’s campaign has focused on job creation and health care, contrasting her party’s plan with Jim Prentice‘s party’s 44 year record. 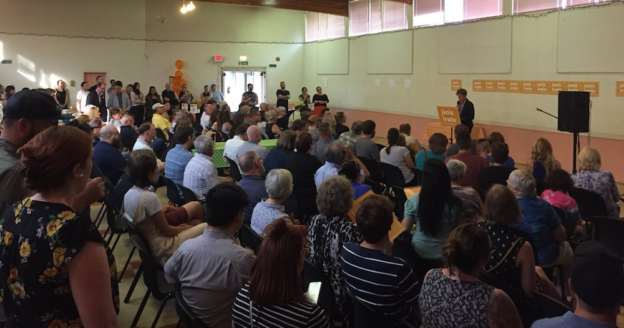 Clear signs, and many lawn signs, are indicating that an NDP surge in Edmonton, Lethbridge, and pockets of Calgary, could boost the NDP into Official Opposition status (the NDP previously formed official opposition from 1982 to 1993). 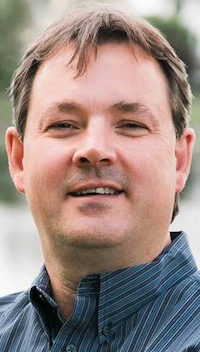 The current Official Opposition Wildrose Party, now focused on rural Alberta and cities like Red Deer and Grande Prairie, have made opposition to government spending and tax increases a central theme of their campaign. 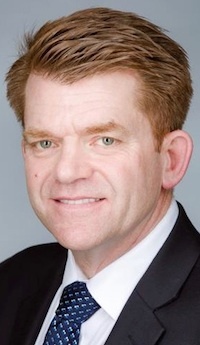 Wildrose leader Brian Jean was chosen little more than one month ago, so it is difficult to believe he alone is the inspiration for the bump in Wildrose support. More likely, there are many voters who still feel comfortable parking their votes with the Wildrose, which is why Mr. Prentice’s party has begun increasing their attacks on their conservative opposition. Unless the PCs have given up their chances in Edmonton, we should expect PC cabinet ministers to soon start lining up to denounce Ms. Notley as well. 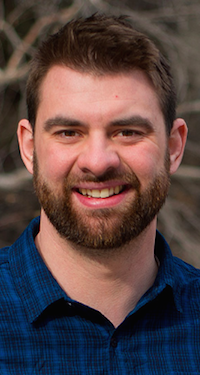 Because of the two opposition party’s different regional support, there might be only two or three constituencies across Alberta where both the NDP and Wildrose in a real competition with the PC candidate. 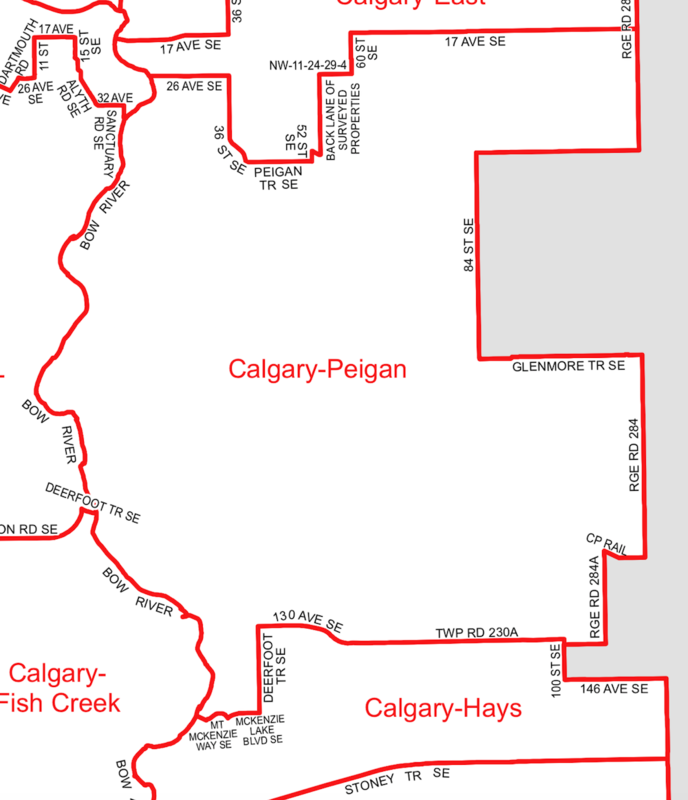 One of those constituencies appears to be Calgary-Fort. Popular five-term PC MLA Wayne Cao has decided to retire from politics, leaving the PCs with rookie candidate Andy Nguyen. 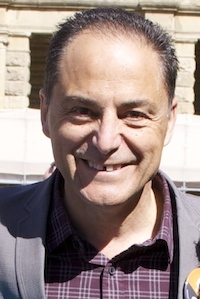 The NDP have nominated former Alderman Joe Ceci, the party’s most high-profile Calgary candidate in decades. 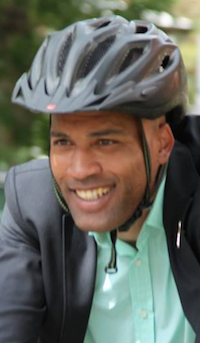 The Wildrose have nominated Jeevan Mangat, who came within 200 votes of defeating Mr. Cao in the 2012 election. 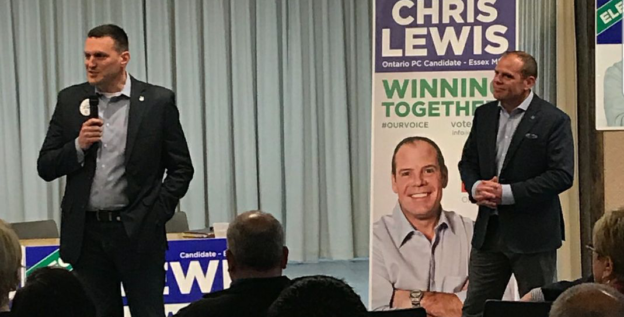 Four months ago, there appeared to be a growing consensus that Mr. Prentice would lead the PCs to win nearly all the seats in the Legislative Assembly. And while it is never safe to bet against the PCs, with twelve consecutive election wins in their belt, with seventeen days left before election day, it appears that Albertans could send a very strong contingent of opposition MLAs to the legislature. 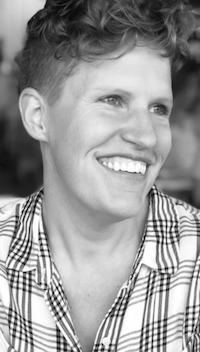 I have updated the unofficial list of Alberta Election candidates with information released by Elections Alberta after today’s nomination deadline. 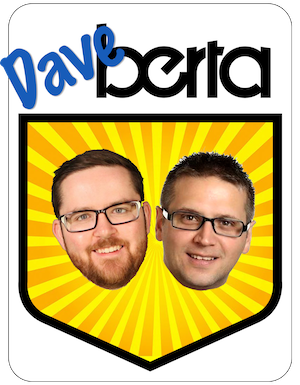 This entry was posted in Alberta Politics and tagged Andy Nguyen, Brian Jean, Calgary-Fort, Jeevan Mangat, Jim Prentice, Joe Ceci, Rachel Notley, Wayne Cao on April 18, 2015 by Dave Cournoyer.